The lump made its presence known while shaving. I stood in the shower with both arms raised like a very confused (and somewhat overfed) ballerina. Turning my head from right to left and then back to right, I ran a comparison. Was one underarm bigger than the other? Was it raised? I found a mirror and repeated the process. An appointment was made. A doctor asked questions of the not so subtle variety while prodding at the lump. A history of cancer? Last mammogram? A nurse stood by my side with puppy dog eyes. I felt the need to calm her fears, “we don’t know if it’s anything serious yet” I patted her on the shoulder – I thought I was hilarious, she looked confused, sarcasm and irony once again losing out in the battle of language. I was referred on for an ultrasound and pointed towards radiology. “And you!” she immediately made me feel comfortable. 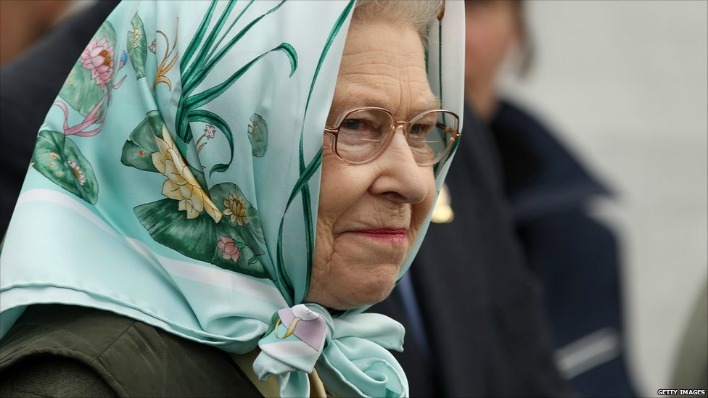 Her head scarfe giving the impression she was about to join the Queen on a weekend trip to Balmoral. While I lay with my arms raised and a layer of gel between us we both watched the screen carefully. Ultrasounds have lost their shine, no heartbeats and tiny hands and feet to spot. This ultrasound was all about blood flow, benign markers and Iraq. “Will you go back?” my eyes left the screen for a moment to make eye contact. “Could you join your family in Australia? Your sisters?” we’d talked about them on my last visit. “I’m over 45, it’s hard to immigrate after 45”. She stopped for a moment, genuinely confused. “You’ll still be here in six months?” Selfishly I wanted to see her again. “I’m not going anywhere, I can’t go back, I’m not going anywhere”. As I made my way to the carpark I looked down at my phone and realised I’d missed a call from my mother. I thought of her in the summer sunshine of Australia, of the chat I’d had with my sister the day before as she’d sat perched on a friend’s verandah showing me their beautiful garden. “It’s beautiful!” G and I had both chorused at the sunlight, flowers and landscaping. We could both appreciate the view knowing we were only months away from being back in Australia again. How lucky, how privileged. How much we take it for granted.